If your system has become infected by spam e-mail, an unknown file, or even from a bad website, TechAlta can help clean it. Spyware, Adware, and damaged system files can all impact the performance and usability of your computer. If it is not removed and cleaned properly, remaining traces may become active and reinfection is probable. Our technicians are quick to preserve your data and remove any traces of infection to get you back up and running. 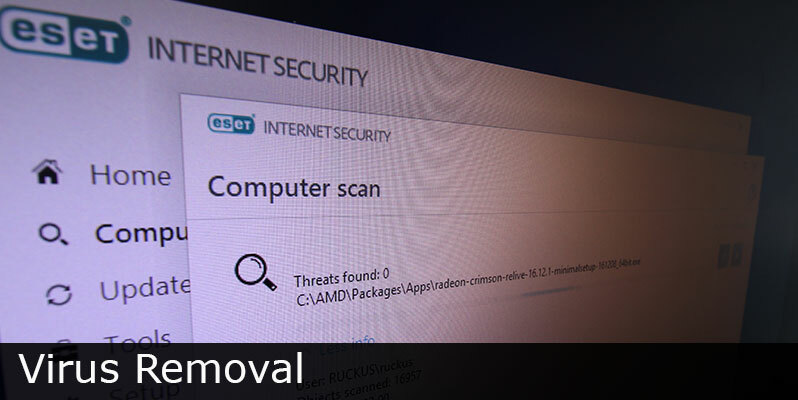 Contact us today for inquires about virus removal.